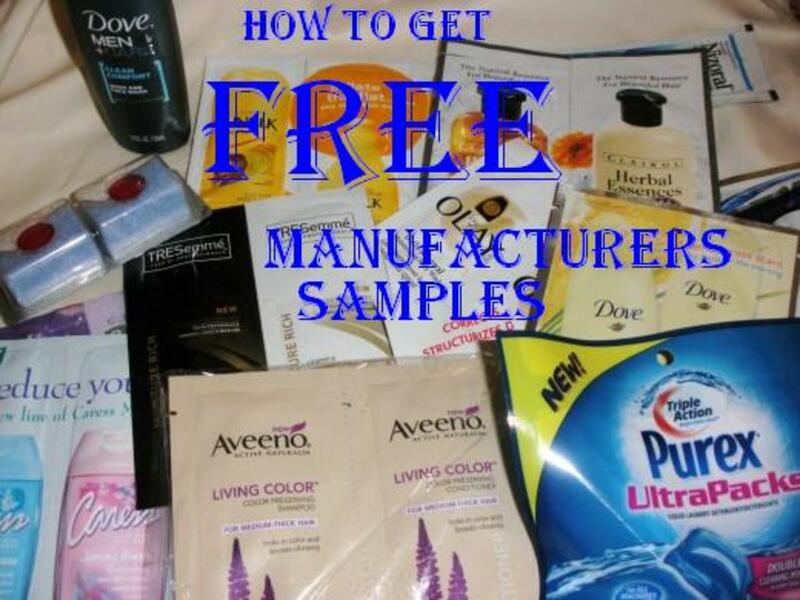 Manufacturers give away samples of their products all the time. They want you to try their latest product so much that you will want to buy it again and again. They want you to like their product better than their competitors and know that only if you try them, will you be able to compare them. They know you don't want to waste your money trying something you may not like, and are willing to reduce your risk. But they want to save money too. Instead of wasting their money on sending their brand new products to everyone, manufacturers want to send them to people who are willing to try out new things and will use them. That's where we come in. There is a special joy to get a squishy package and boxes in the mail to break the monotony of bills and junk mail, knowing that you are getting them for free without any obligation. You feel powerful as a consumer, and get to try high quality, top of the line products, that may not fit your budget. These are usually new on the market as well, so you get to try the newest products on the market. All of the samples we discuss here are free. You should not have to pay a single cent to get them. You don't even have to pay for the shipping or postage. It is really easy to get this stuff: All you have to do is find an offer and ask for the sample to be mailed to you. Usually the only information you have to provide is your name and address, but sometimes you will be asked some questions to see whether you qualify for the offer. Once you have tried the product, you can even provide feedback to the manufacturer, but you are not even required to do that. Other manufacturers besides the ones listed here offer samples and coupons for their special customers. If you have a particular preference for a brand, you may wish to go to their website to see if they have a mailing list. Alternatively, you can call the 1-800 number on the label of the product and ask to be placed on the list. Target offers free samples from time to time. You can go to their website directly and see what free products they have to offer. If they don't have any when you are looking, just try again later. When you find something you like, just fill in the form, and they will mail the item to you for free. Walmart also offers samples on their website. Like Target, you just visit the site from time to time, and when they have products that you want, just request them and provide your name and address. They will mail the product to you at no cost, without a shipping or handling fee. Check to see if your favorite grocery or department store provides these opportunities. Costco provides samples, but some of them are only available to their card members. Procter and Gamble manufactures a great number of products. To receive coupons and sample offers for new products, you have to register on the site. Many manufacturers use Facebook to give away coupons and samples. When you "like" their Facebook page, they will give you the opportunity to request a sample, or print out a coupon. Indulge in the latest brand name product. Use portable items while traveling. Put in guest room as welcome gift. Donate to food pantry or homeless shelter. Buy less and save money. While you can go directly to a manufacturer's site, it can be quite a chore to regularly visit all the sites to see when they are offering something. There are many samples sites that do that work for you, and notify you when the samples are available. Simply go to a site that gathers all this information all in one place. Try to find one that is in your local area or is big enough to be national, because some deals are only available regionally. You can even subscribe to the RSS or blog feed, and you can get the information straight to your mailbox or blog reader. Be careful when subscribing to these sites though. You may be inundated with more mail than you can handle. Be sure to look at the frequency of posts to decide the best way to get their information. NO STRINGS ATTACHED. 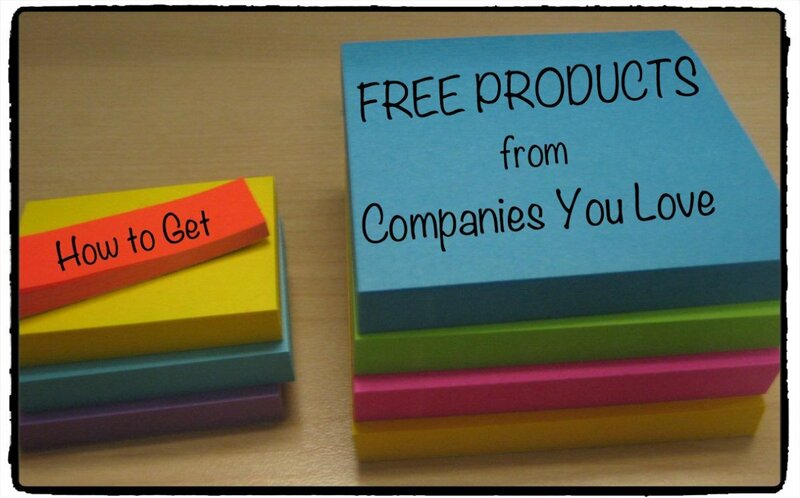 Get hundreds of legitimate free samples of products from brand name companies. Free shipping. This site also lets readers to add products to the list. Lists free sample products from many sources in categories like candy, beauty products, food, makeup, cosmetics, condoms, perfume, cologne, baby, diet pills, etc. Most of these offers are limited to households in the United States. It will take about four to ten weeks for the item to reach your home so be patient. Most offers are limited to one for each household. These products are sample-size, not full size. You will get one to four uses out of a sample. Although not required, you may want to make a list of the offers you have requested, so you don't waste your time on ones you have already requested. Since these are offered in limited quantities, if you like an offer, order it right away. Since quantities are limited, do not order products you will not use right away. There is no reason to stockpile them and add clutter to your house, and it isn't fair to the manufacturer and to other people who will use them. Most of them give samples without any surveys, although some of them may allow you a chance to provide input about the product. Manufacturers tend to compete with each other, so sometimes you will find a whole bunch of different brands of razors that you can get for free. Other times you may find lots of free photo developing offers. These are great times to try different brands and companies to find which ones you like the best. Your information is only used to send the product to you, but you will generally get an option to get on their mailing list if you want. I don't think I have gotten a lot of spam from asking for samples, but to be safe, you may want to create a separate email address just for offers like these. Although you usually get a sample in the mail, sometimes you will receive a free coupon so you can get a full size product at the store. Often times, the sample will be accompanied by a large value coupon you can use on your next purchase. If you like the item, take advantage of these, since they will generally be on sale during the big marketing effort. As you can see, it is very easy to find opportunities to get free samples, and all you usually have to do is request one. You will be able to try out a new, fresh to the market, high quality item without having to spend any money. It is a great way to treat yourself and save a little money. 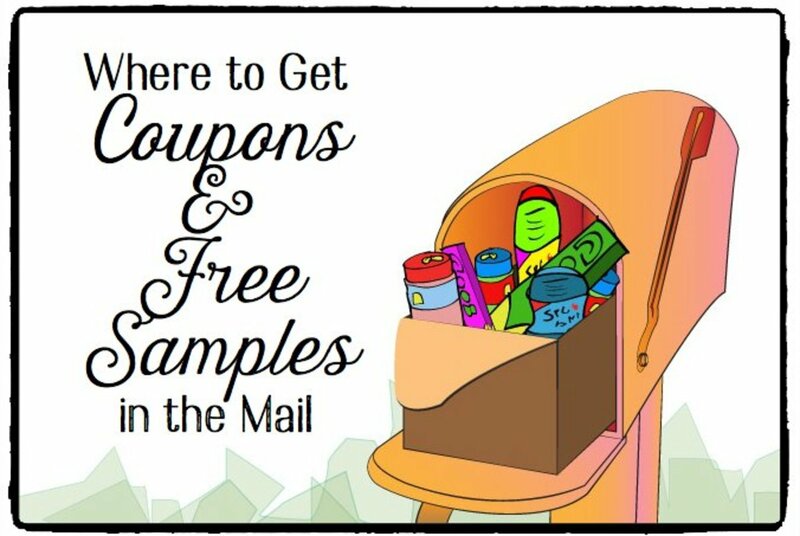 Have you requested and received free samples in the mail? Can I get free samples shipped to Trinidad? Most of these offers are only available to people in the United States. You may want to see if free samples are available outside of the U.S., but I don't think these kinds of marketing strategies are used by companies in other countries as often as they are in the U.S.
How can I get free boxes, no surveys and no shipping cost? I haven't seen boxes for free as samples, although some samples do come in boxes when they are big enough. I have had success in free getting plastic file boxes using rebates from an office supply place, but that was a while ago. 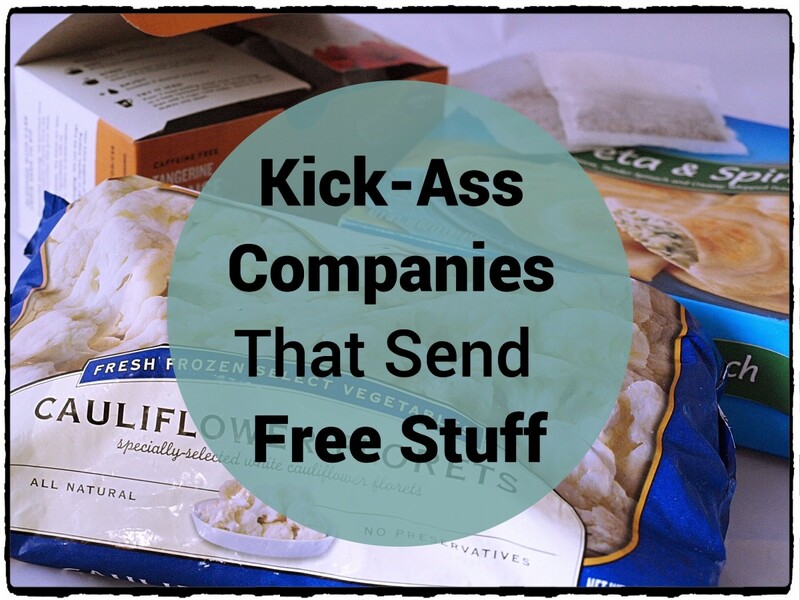 Some companies offer free samples, but the products never arrive. Why? It is possible that you found a source that is not legitimate to request your sample. I have always received the samples I requested, usually by six weeks. Make sure that the sites you use are legitimate and save a copy of your request. Then, if you don't receive the sample, you can call or write to ask them why. Can I get free manufacturer samples without an email and a forgotten password? I have gotten many freebies without signing into a website. I did not need to give my email address or make a password. However, I did have to give my address so that the free product could be mailed to me. If you receive a free pattern or electronic coupon, you may need to set up an account with a password to receive. 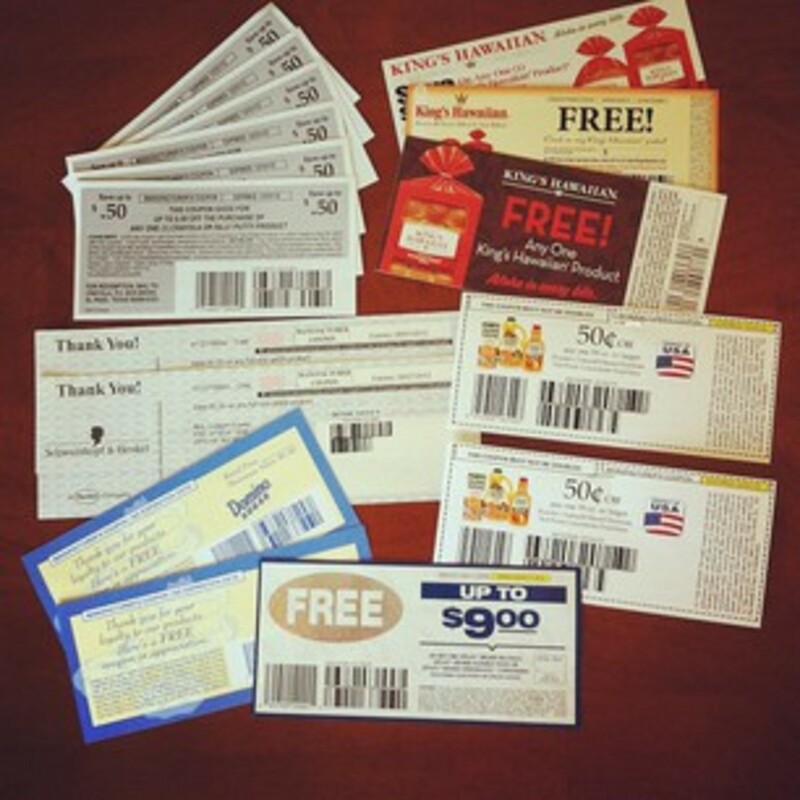 Each company chooses how to give away their samples, coupons, and other products. I would love to get free samples in my mailbox. Please explain all what I need to do to get free samples. Thank you. This is such Bull. I have doneness over a dozen times and still have gotten nothing if this reaches anyone. Please do not use this or be on this site because it is just a scam. I am 60 yrs and cannot walk good so I am goin to try this site I can only hope it is good! Thanx ! Cindy, I've always received the free things I ordered. You do have to be careful that you are requesting items from legitimate companies. You may consider calling the company or sending a letter to the address you sent the request. I have sent for numerous free things three months ago received nothing. This is my second try to get free samples in the mail. i would love to get free stuff in mail. Show me the way..Hook me up,always down 4freebies. I sign up for free samples all Tha time but I never received them. I don't know to much about it,i would love to receive free stuff. For once It would be nice without having to take a survey, and still don't receive the item. I have taken surveys online and have got some, I don't really know a lot of sites to go on that will offer free samples except a few, I would love to know more sites. I am struggling for the holidays and family and I do not have a working stove or presents for my family. When I first started my software business over 30 years ago I used to get free computers from various IBM clone manufactures. All I did was tell them that I wanted to test my software on their machines to be sure it was compatible. I guess that was the extreme of getting free merchandise. Those days may be gone, but I didn't know that companies like Walmart and Target offered free samples from time to time. I'll have to check that out. Congraduations of winning this year's Hubbie award. Great way to get free samples, thank you! You can never get enough free samples! I actually have a box with maybe 20 freebies in it, I will order some more soon! Mathaza, that's true, if you get enough free samples, you don't have to buy that product for a while. As a bonus, they do often come with coupons that can save you money in buying them. Finding this free stuff can really increase your benefits if you also use discounts for all, or at least some of your shopping visits. By mixing free product examples with discounts it's not unusual for someone to save at least half off their complete buys for every month of product costs. You're welcome Christy. I'm sorry I don't know about Canadian sites, but I would imagine that manufacturers would want Canadians to sample their products as well. Thanks Roberta for the comment and pin. I like to come back to this hub to get the links, since the sites keep updating with new samples regularly. It is so much fun to get free samples in the mail. 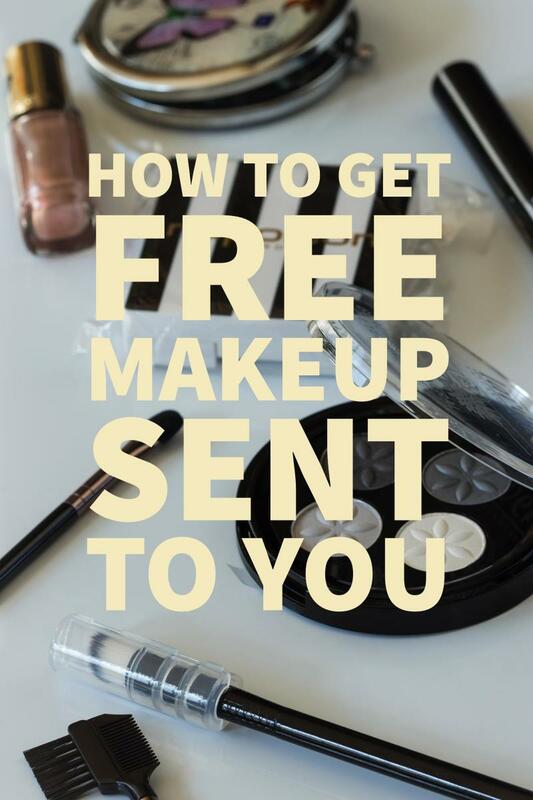 Great to know, thanks for the tips on Freebies! Do you know if most of the sites you list apply for Canadians too? Tamara, I don't think you can get Facebook samples without a Facebook account. I have a Facebook account, but I tend to avoid these anyway, and stick to offers that don't go through that site. How can you get free facebook samples without a Facebook account? Thank you Tamara. I hope you get some fun samples in the mail soon. I've gotten many free things, and continue to order more from time to time. Excellent resource! Thank you for posting. I am so glad I Am Rosa. We get excited when we get samples in the mail, and I would be doubly excited if they were hard to find. Your efforts have paid off very well. Congratulations! Thank you Veronica. Isn't it so much fun to get free stuff from manufacturers that you can try out at your convenience. I've found so many great products that way. Thanks Mary - free is my favorite word, but clearance is right up there. You do have to pay for clearance products, but at least they are bigger packages! Next to Clearance, Free is my favorite word! 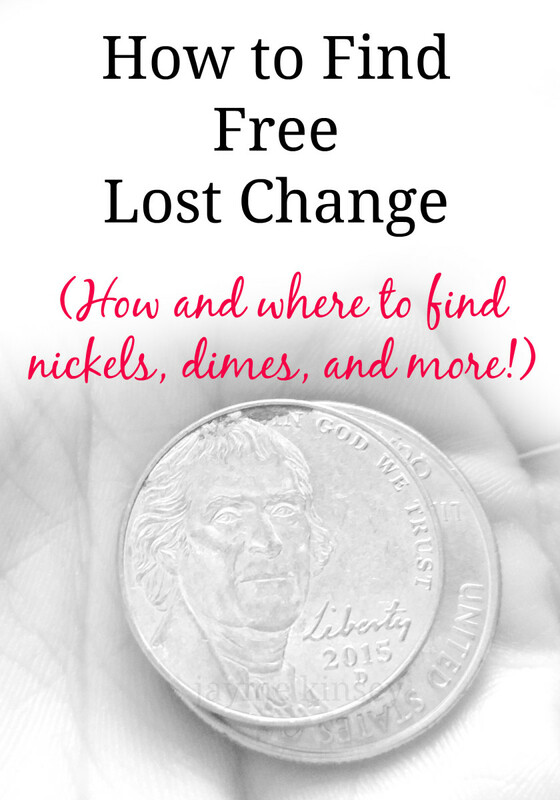 I don't have to work to find clearance but you've listed some good ideas to get free! Thanks so much. Voted up, useful and very interesting. Great information! I started ordering samples about 2 years ago. It's helped SO much. Some things get donated, but most get used!! Voted up & useful, & tweeted. Thanks DDRG, I hope you start enjoying the samples right away. Thanks Annette for your visit and comment, and for introducing me to yet another free site. I haven't tried Klout yet, but will now. Thank you Alecia - we have been getting a sample in the mail all week and it has been fun to try out new products. Thanks for the visit, comment, vote, and share. I am definitely getting some samples following this information. Great article, Shasta. Free samples are always fun to find in the mailbox, and you've given me some great new sources. By the way, the Klout social networking site gives away free perks too. I knew about some stores having samples but I didn't know about Start Sampling. I will definitely keep this information in mind and share this hub. Voted up and useful! Thanks HoneyBB - when I tried it earlier, it looked like only the link on the bottom of the page had the referral tracker, and not the Facebook link. They have changed the layout since then, but I think the Facebook link still does not have the tracker embedded in it. Thanks ChristyWrites - I hope you get some really fun stuff in the mail without having to hunt too much for them. Thanks ignugent17 - I like being able to look forward to the mailman coming again. It is a nice change of pace from dreading yet another bill. The bills still come, but at least now, there is some nice present to offset the pain. Thanks for the information. It is always nice to get some free things from the mail. Great ideas here Millionaire. I do like to send away for samples but do not have as much time to search for them online anymore. Nice to get something other than a bill in the mail! :) Vote up and sharing on Twitter. I am definitely going to try some of these. Thanks for the info. I will also share this on facebook. Can I still get the referral tracker credit if I simply click the facebook like button or do I need to go to my referral tracker and copy the link? Thanks Rose, Rosa and Pearl. All such beautiful names! I had fun writing this article, and since I was looking up the sites, have asked for many more free things! I look forward to getting my mail in the next few weeks. Thanks Kitty and Paula. Everyone loves free samples. You usually have to ask for them individually, but they are so much fun to get. Thanks Dianna, I love getting the free samples at the store as well, although my store doesn't have a lot of samples. One day though, I bought some crackers, came down the aisle, and there was a lady giving our cracker samples, with fun dips. She gave me such a great price with the coupon they gave me, I got a bunch more boxes, and took them to my next party. The fancy crackers at such a low price were a huge hit. Thanks Aurelio for the additional resource. I will have to try that one. Thanks Gail, I really enjoy getting squishy packages and trying out all sorts of new things. I usually buy the store brand products to save money, so it is a special treat to save money with the name brand, top of the line stuff. Thanks for your comment I Am Rosa. It would be disappointing to ask for but not receive the samples you requested. I haven't had that problem, but I've gotten really used to reading all the fine print. I had seen some sample offers for the UK, and am glad you found some for Canada. I hope you find many more for you and your baby. I would think manufacturer's would love to market to you! I checked out the sites you listed - thank you :-) Most of them are US only, however I did find some Canadian stuff. Hopefully, I'll see some samples from it! I had no idea that Target offered free samples. Thanks for all of the great tips! I used to do this when I was much younger and did receive some nice samples through mail. It was worth the effort. I do love the free samples they give out at Whole Foods and the coffee at other such places. Always nice to hit the wholesale food stores when it is sampling day! Interesting hub post, useful, very well done and voted up. I have received free samples from time to time, especially when my kids were babies. I loved them all. I haven't signed up for Target or Walmart. Maybe I should go do it now. Thank you for sharing! I've never actually received ANY of the free samples I've applied for - I don't know if it's because I'm in Canada or what ... Very disappointing, especially when so many of them would have come in handy with the new baby. I knew Target had samples on their page, but most of the rest of this important is news to me. What a fun and interesting hub! Voted up and useful. What a great idea. Who doesn't want free samples? I'd also like to suggest checking out heyitsfree.net for freebies and subscribing to their free email list. I'm a subscriber and have gotten tons of goodies. Voting this Up and Useful. Thanks tipstoretireearly. These other sites are great sources of additional free samples. Thanks Georgie, I will have to try ordering something online from Walmart, and look up Pinecone. We live in the middle of nowhere, so I order a lot. If I order shampoo or anything like that, I always get a big ziplock bag full of stuff like shaving cream and perfume. Once I got a full sized version of a special cleanser and moisturizer. If I don't order HBA's, I don't usually get samples. For the life of me, I can't remember that other site's name. I know it had something to do with a tree, like evergreen or pine or something. You can't sign up, you have to be invited and I had a friend in the know. Pinecone? There wasn't a lot of money involved, but I did get at least $5 for every survey. Yeah, it was Pinecone. Thanks daisyjae, I was worried about this as well, but then I realized that there are some kinds of junk mail I do appreciate receiving, especially if I can try out new things and get big coupons. Getting a separate email address for these may help, although most will not send to P. O. Boxes so you will have to give them your home address. Aloha hawaiianodysseus, and thanks. It is one of my favorite words as well, no matter the length. Thanks kashmir56, I am glad you found it valuable. Thanks for the vote and share. Thanks twintimes2, I have recently subscribed to All You magazine, and haven't started getting anything from them yet. I will add them to the list when I do. Thanks Georgie. I haven't bought anything from Walmart.com since there is one nearby. Do they automatically send the free samples when you order something, or do you have to ask for them? Which site did you use for the reviews? I can see how you may not want to try some of the things they send you. Free is always appreciated. Target gives good samples from time to time. I'll need to try a few of these other sites. I love free! I always do the free samples from All You, Target and P&G. If I ended up not liking them when they arrive, I just donate them to our local food pantry. Great hub! Great and valuable information within this well written hub, and it was all free ! FREE is my favorite four letter word that starts with F. Thank you for sharing this wonderful Hub with us! I've done this a few times but i really don't like to give out too much of my info. Free samples are awesome. One of the best things about buying online from walmart.com is that they do send out lots of free stuff - especially if you're buying health and beauty aids. I used to work for a site a long time ago that sent me stuff and paid me for honest reviews. That was fun, but some of the food stuff was really gross!